WGVU’s Decision 2018 continues the countdown to the August 7th primary profiling the gubernatorial candidates. 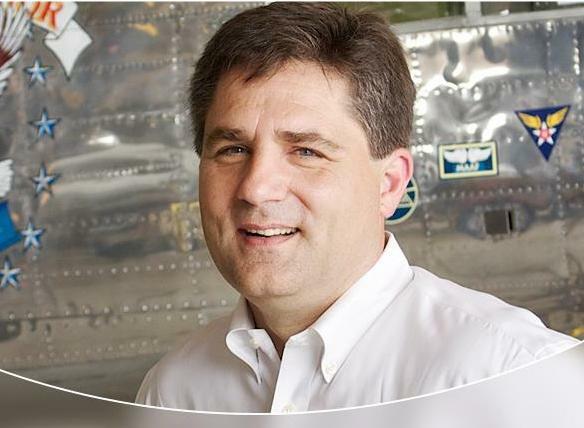 WGVU asks Republican Patrick Colbeck three questions. Q: How would you improve the state’s educational outcomes? Q: When it comes to infrastructure there are polls that suggest Michigan voters are in favor of improving the state’s infrastructure. What is your plan? What is your priority list?